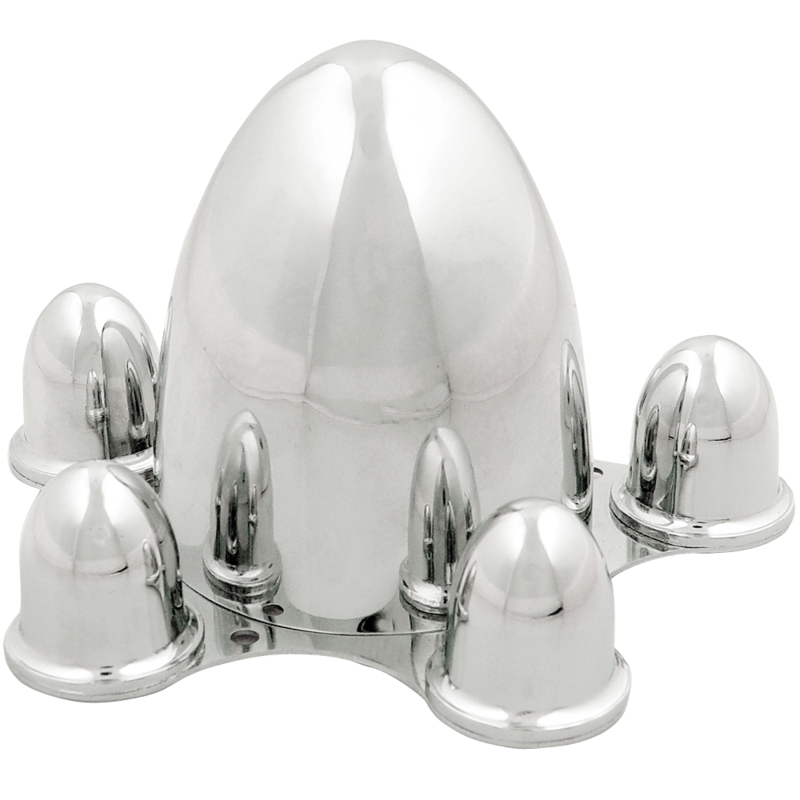 This is a Spider cap for 5x5 1/2 bolt pattern. 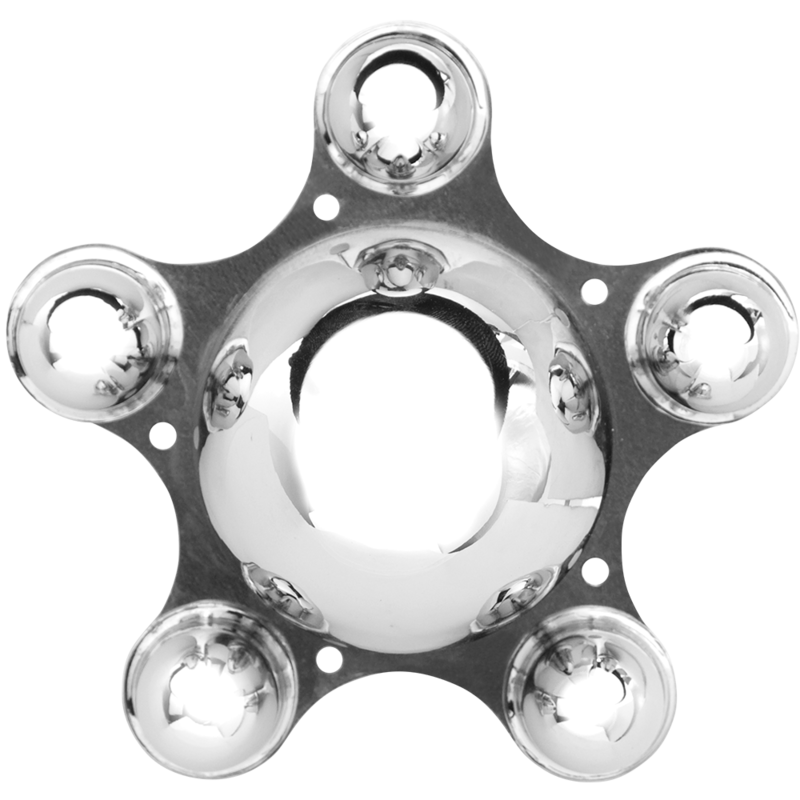 Spider center cap covers both the center of the hub and the lug nuts in a compact design. These Spider center caps are for 5 x 5 1/2" bolt pattern wheel only. Please check your actual wheels required cap fitment size. Do the spider caps come with the mounting plate? Yes, Spider caps include outer cap, back plate, and screws to attach outer cap to plate. In what material are made the "spider caps": chromed plastic or metal? What type of nuts fits under the caps? Spider caps are all metal and fit over standard length lugs and acorn-style lug nuts. If your 1992 F150 is unmodified, it should have a 5 x 5 1/2 inch bolt pattern.